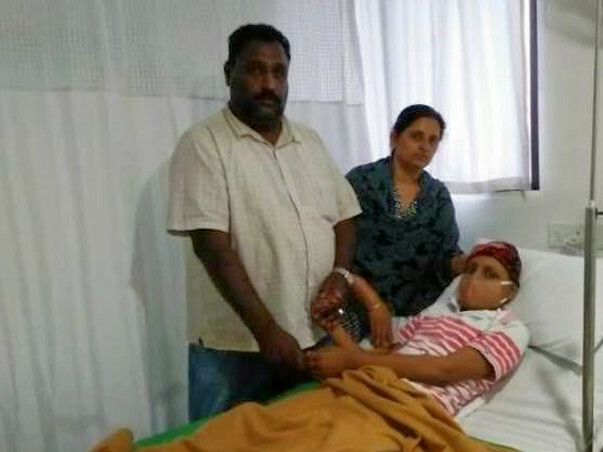 13-year-old Likith, son of Somashekhar, has been suffering in pain due to Osteosarcoma which is bone cancer. He has a tumor on his knee and is in a critical condition. He was advised to undergo chemotherapy and surgery. He has undergone the initial session of chemotherapy and surgery and has another 2 cycles of chemotherapy left. 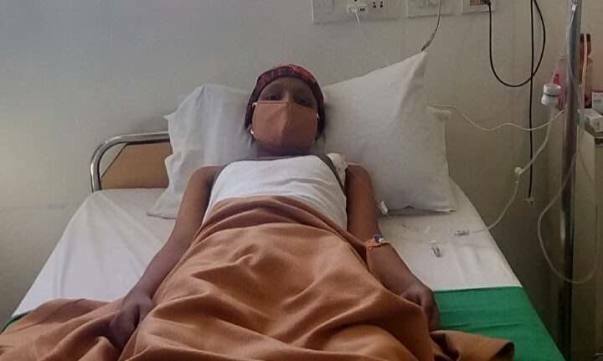 The total cost of this treatment is around 3 lakh Rs. Likith has had countless sleepless nights. The pain of cancer and the fear of losing his life keeps him up at night. Likith’s only hope is to complete his chemotherapy treatment. He needs 3 more cycles to get better again. Likith's father has already paid around 15 lakh Rs for his surgery and initial treatment and has exhausted all his funds. 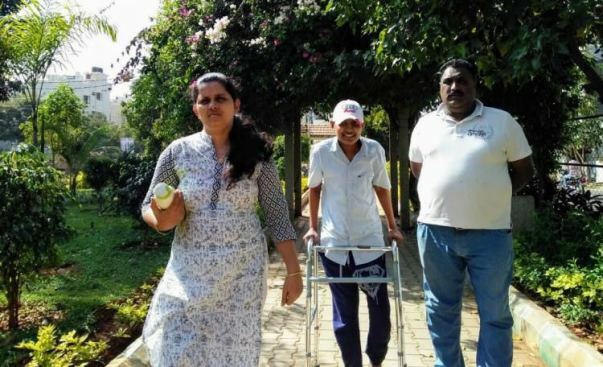 Somashekhar needs our help now to save his son. Here's an quick update on Likith. Likith Gowda is discharged and doing well. He is responding slowly to the treatment. We shall keep you posted on the same. 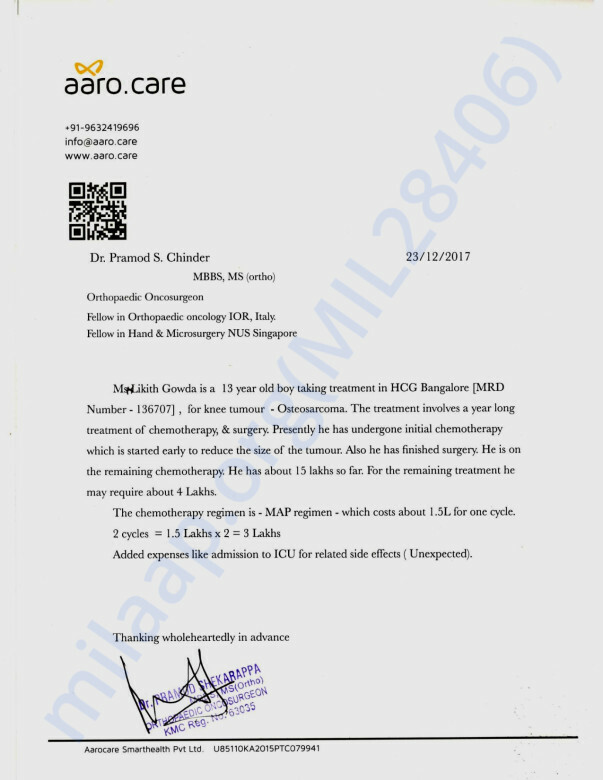 Here is a quick update on Likith's health. Likith has completed one more chemotherapy and got discharged last week. He is responding well to the treatment and his wounds have been healed. There are no major side effects as of now.